A military aircraft whose design was meant for air-to-air combat role is called a fighter aircraft. The military aircraft designed for attack ground combats is a bomber, due to its role of dropping bombs on ground targets. 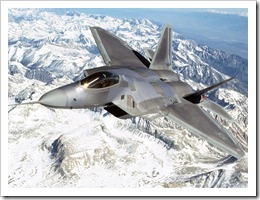 The main features of the best fighter jet are the high speed, the small dimensions and the maneuverability. There are also fighters with a second role, that of ground-attack and for that they are equipped with bomb devices. Warfare has proved the utility of fighters, those being a key component in achieving victory, especially during World War II. Modern militaries assign important budgets for purchasing, maintaining and training a fighter fleet. The first ones to show people how humans can conquer air were the Wright brothers. Starting with their demonstration, people have become more and fascinated with flying and their research has developed more sophisticated technologies within the years reaching incredible performance. The fastest aircrafts are the ones owned by the countries ‘armed forces. It is strongly believed among war specialists and soldiers that the victory of a war can be decided by the air force one of the parts involved detains, especially if they have the best fighter jet technology on their side. This is why over the past years the most advancement in terms of armed force technology were registered within the air force. The first real fighter monoplane is considered the Fokker E1 made by the Germans which has firing machine guns placed in the front part and with the ability of synchronized firing. Since this model, all the other fighter planes have proved their capacity of dominating the war field. Nowadays fighter are equipped with turbofan engines, some having two and some only one. The main target acquisition method is by radar. They are also equipped with air-to-air missiles, from a number of two on some smaller fighter to a number of eight or twelve on bigger fighters such as the Boeing F-15 Eagle or the Sukhoi Su-27. They also have a backup armament consisting of cannon (caliber of 20 to 30 mm). As secondary armament they can launch air-to-surface missiles or bombs, guided and unguided. I presented furthermore a list of the world’s best jet fighters. It would be unjust to try to choose among them, as they are all unique and very well equipped so to intimidate any possible enemy. 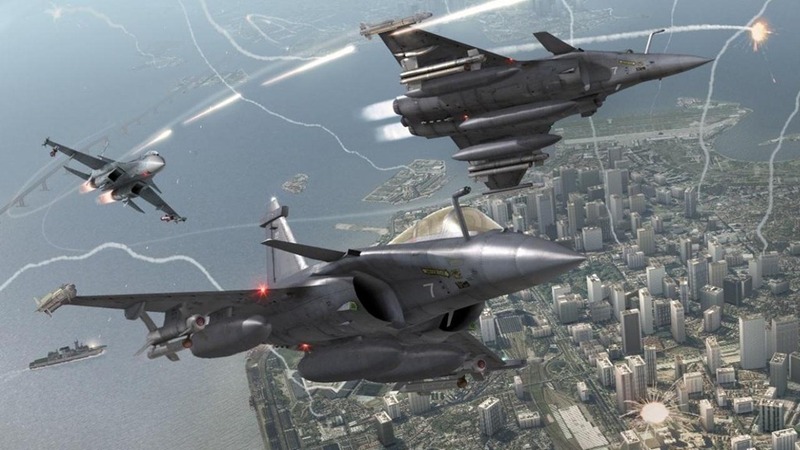 The best fighter jet designed for air superiority represents a fighter aircraft meant to enter and seize the control of the enemy airspace in case of war, through air superiority. Such fighters have as main purpose the engaging of enemy fighters in a superior manner than other aircraft types. This, of course, means that they cost more, thus they are bought in smaller numbers compared to multiple role fighters. For historical purposes, the aviation community has classified the jet fighters in “generations”. This classification is mostly a common understanding rather than an official one. The “generations” classification refers mainly to the development stages that fighter design approaches, technological evolution and performance capabilities. When one talks about a best jet fighter of the fifth generation, one refers to the fighter aircraft of the most advanced design, performances and techniques, used in the U.S. This fifth generation of air crafts is related to the year 2012 and incorporates many technological advances compared to the fourth generation air craft. 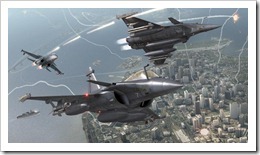 These advances refer to not only all-aspect stealth, but also to air frames of high performance, advanced avionics features and also computer systems which are highly integrated, so that they can communicate with other elements of the war theater throughout a network, which offers an important advantage regarding the situational awareness. According to the Russian Defense Ministry, the fifth generation comprises features such as supersonic cruising speed, stealth technology, fire-control and electronics systems and highly-integrated avionics. 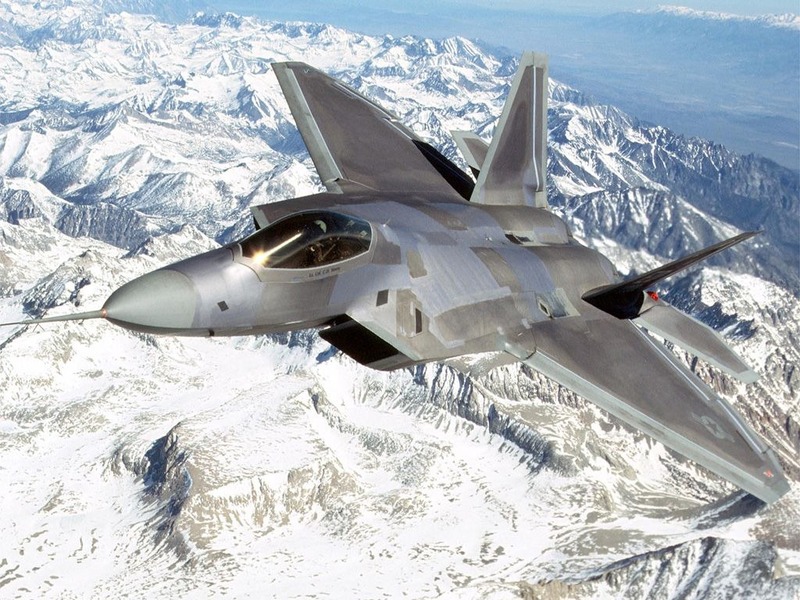 The only fighter of the fifth generation which is ready for combat is one belonging to the United Stated Air Force since 2005, called Lockheed Martin F-22 Raptor. Another air craft of is being developed and it will be called Lockheed Martin F-35 Lightning II. Considering all the advanced features of the fifth-generation aircraft, they are also extremely expensive, so it was quite hard to justify such an investment after the Cold War.